Today at 1:00 PM PST (22:00 GMT +0) Gamigon Live! 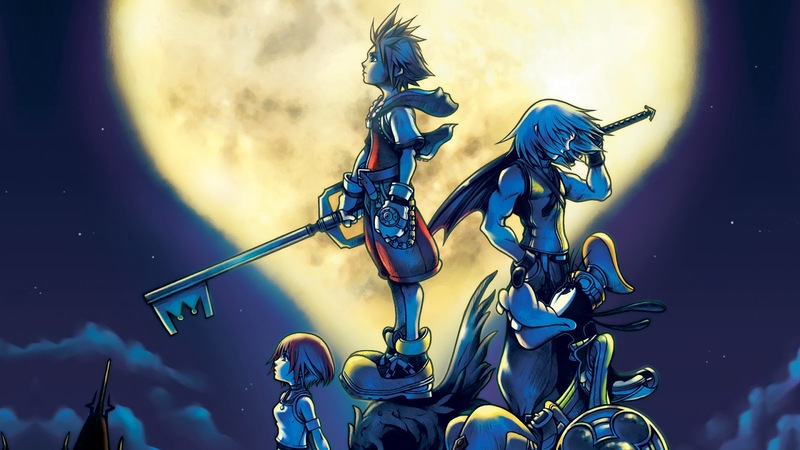 will stream Kingdom Hearts 1.5 HD Remix live! As you might know, this is a collection that contains Kingdom Hearts: Final Mix, Kingdom Hearts: Chains Of Memories as well as the cutscenes from Kingdom Hearts 358/2 Day. Today is going to be the first time I get the chance to play Kingdom Hearts: Final Mix in English. I am going to play on Proud mode, which will make for a great show, as it will be challenging even for me who have cleared Kingdom Hearts plenty of times.